Old Shirburnians wishing to place an advertisement on these pages please contact John Harden. Visual Art Trader: "The Democratic Art Community for buying, selling and exhibiting visual art". always free for art collectors and enthusiasts. 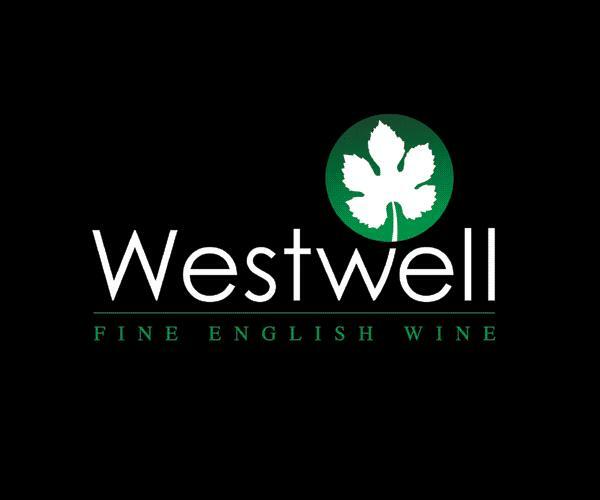 John Rowe (h 1993) has recently established a vineyard called Westwell Wines at Westwell Lane, Charing, Kent TN25 4NG that has had its first successful harvest this year. Jock Fraser (c 89-94) has started a tourist service in Madrid taking people off the tourist track to experience the authentic ‘Madrileño’ ambience. Adventurous Appetites will take you to sample traditional Spanish cuisine in some of the hidden corners of central Madrid, helping with language difficulties, advising on local specialities and imparting interesting local facts about the tradition, history and myths of Madrid.